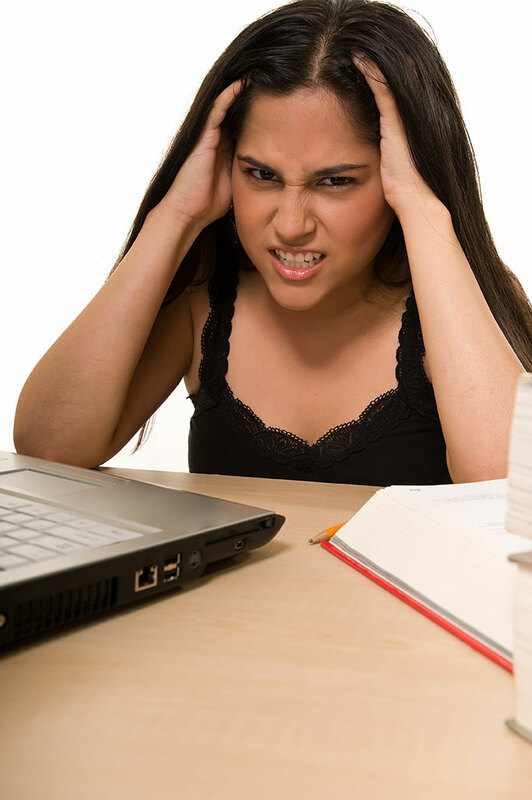 Perhaps the most challenging task in the college application process lies in writing the College Essay. Basically, students are asked to reflect, describe, and reveal themselves as unique, self-aware individuals. Quite a difficult task, I must say, even for most adults–just try to narrate a personal story in an interesting way, and you will discover most students’ struggles. And, more often than not, students will need to write more than one essay; in fact, they usually write 3 to 4 personal statements or supplementary essays. I attempt to alleviate the anxiety of writing the personal essay by guiding my students through every aspect of the writing process: from planning to drafting to polishing the final product. Writing is a difficult task, as it demands thought, creativity, and vulnerability. In my experience, students face two daunting challenges in writing college essays: they have to write about themselves, and they must find a suitable topic they enjoy. Through dialogue, brainstorming, and drafting, students will learn to find their own writing voice, to narrate an interesting essay, and to feel more confident about writing in general. They also learn to polish and tighten the content and readership appeal of their essay in order to achieve the strongest results and increase their chances of college acceptance. In addition, as a means to help students stay focused and organized with their application deadlines, I provide students with a checklist that allows them to keep track of their college essay deadlines and supplemental materials. College Admissions Essay Writing: individual assistance in planning, drafting, and editing of all applicable essays. Supplemental Writing: support with all applicable supplemental essays. Deadlines chart of all writing supplemental materials and essay deadlines. Common App Essay Writing: individual assistance in planning, drafting, and editing of the Common App essay (does not include supplemental essays).